On January 17th, in 1954, Robert F. Kennedy, Jr. was born. He is well-remembered as a lawyer, radio host, activist and environmentalist. He shares the day with another famous lawyer and activist, Michelle Obama, born in 1964. 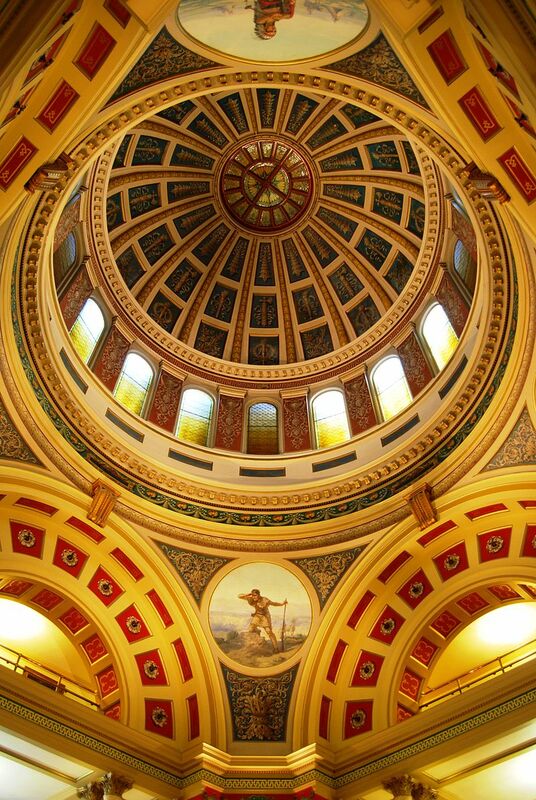 Also on this day, in 2019, many nonprofits around the State of Montana will meet at the Capitol Rotunda in Helena for Montana Nonprofit Day. The Montana Nonprofit Association is hosting an event from 8:30 am to 1:00 pm this Thursday. A few of the notable items on the agenda include an overview of the Legislative Session from MNA (including Q/A.) Attendees will also be able to participate in a Lunch with Legislators, hearings and other sessions. All of these events are designed to help attendees get the most out of the event. This year, MNA, along with many partners, will be leading the effort to renew the Montana Charitable Endowment Tax Credit. This unique credit brings millions of dollars to charitable nonprofits each year. The renewal effort makes it doubly important that nonprofits gather on January 17 to be seen and heard as a community with many missions, one voice. Please register soon if you are planning to attend so the coordinators can make sure to have your name badge ready and plenty of food ordered. For a full view of the agenda, and to register, click here.